The petition challenging the re-election of Mombasa Governor Hassan Joho was dismissed by Justice Lydia Achode. Joho’s victory was upheld by Achode who stated that the grounds raised by the petitioners were insufficient and they lacked evidence. The petitioners wanted the 8th August poll to be nullified. The petitioners were not able to prove the allegations of ballot stuffing, unstamped ballot papers, and voter bribery. The irregularities did not have any substantial effect on the final results. Therefore, the petition was dismissed. The court ordered Ms. Shuma and Mr. Omar to pay the electoral commission and the Governor a total of eight million. After the ruling, Mombasa Governor Hassan Joho and his supporters broke into celebrations. 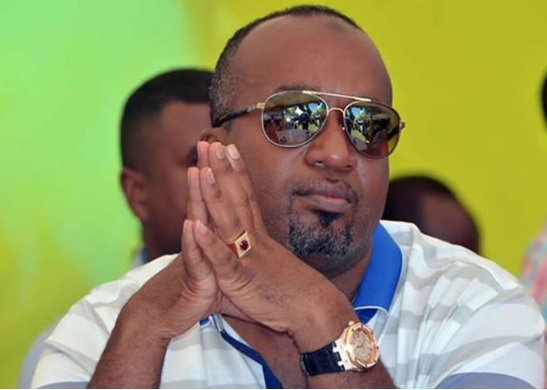 Mombasa Governor Hassan Joho is also the deputy leader of ODM party. He has battled many petition challenges in court since he was elected as a governor in 2013. 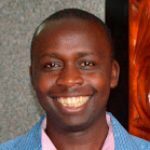 He had to defend his academic credentials and Kenya Revenue Authority (KRA) is in conflict with his businesses over tax payment. He announced that he will vie for presidency in 2022 and he is trying to consolidate his support from the region. He is a serious critic of Jubilee leadership. The court ruling was a big blow to Mr. Omar who moved from ODM to Jubilee after losing in the poll. Omar is among those who shifted to the ruling coalition but did not get any government appointments.